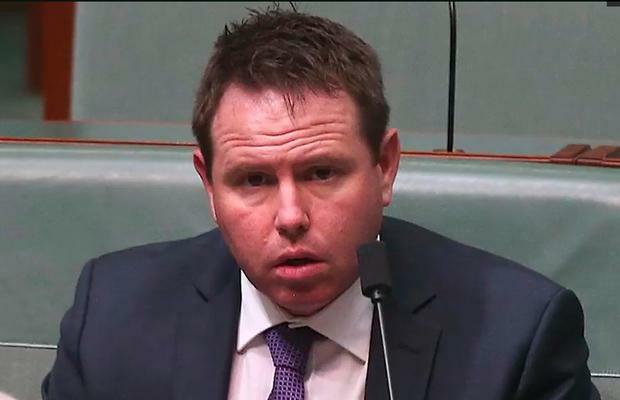 The former Australian MP at the centre of the ‘G-day Mate’ scandal has said he is “happy to be stepping away” from the job. 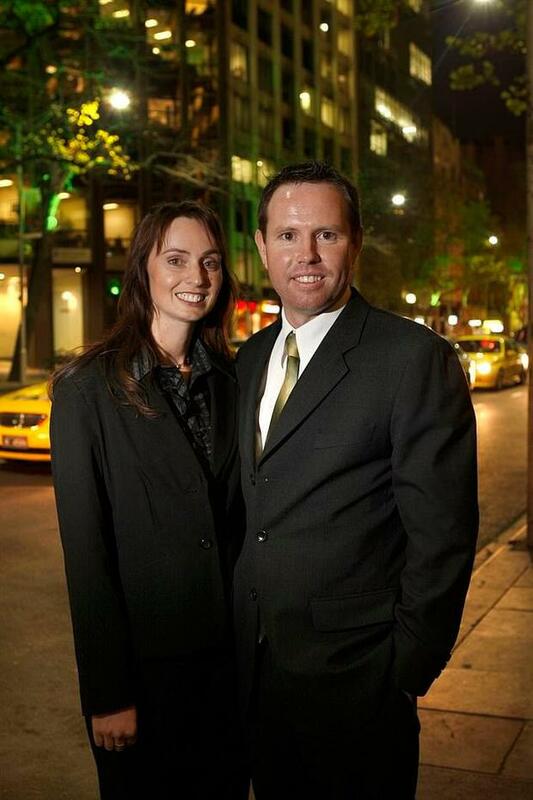 Australian minister Andrew Broad – who has since resigned from his position and has announced he won’t stand at the next election – hit headlines after he made contact through a website with an Irish woman in her 20s. The political scandal has seen one minister resign and threatens to derail the government. It’s understood the woman – who is from Dublin – resides in Hong Kong and Mr Broad first contacted her in September. He also compared himself to James Bond in later texts, telling her he knew “how to ride a horse, fly a plane and f*** my woman”. He talked about kissing her neck as he whispered ‘G’day mate’ to her. In November, it’s believed the pair met for dinner in Hong Kong, where Mr Broad was reportedly attending a conference. However, it’s understood the young woman said she felt uncomfortable during the meeting, and decided to leave early. Australian media reported on text messages the woman allegedly sent Mr Broad requesting money after the date. Speaking to the Sunraysia Daily, Mr Broad said he is leaving politics to “come out the other side stronger and better”. He called the scandal a “dumb mistake” and said he didn’t want to remain in politics a “half-laughing stock”. “The job had made me not as nice a person,” he said, adding that his final speech in parliament will acknowledge his mistakes. “I think I’d be lucky to have spent 10 weeks at home last year,” Mr Broad told the publication. “That’s no excuse for meeting someone who wasn’t my wife and having dinner with her. I’m not saying it is (but) the job does have huge effects on family life. “I’ve got to be honest; I’m happy to be stepping away. He also said he has prioritised family time since his departure from politics.